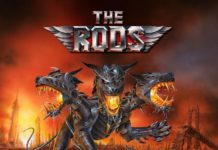 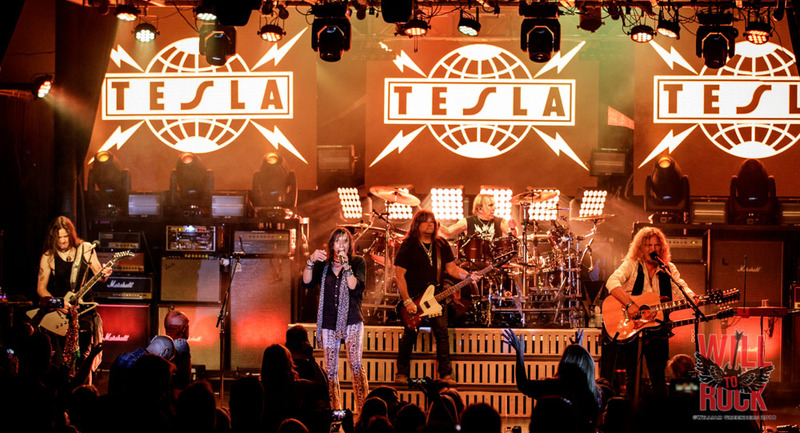 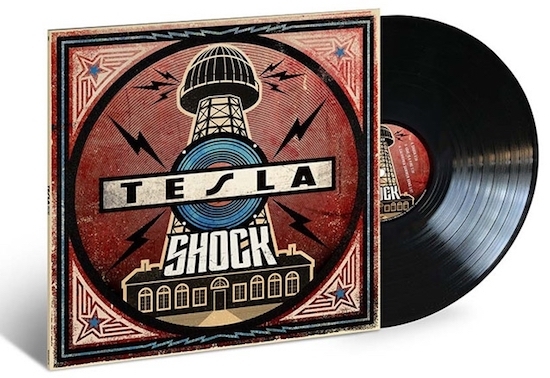 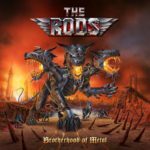 Home Rock News: TESLA To Release “SHOCK” in March! 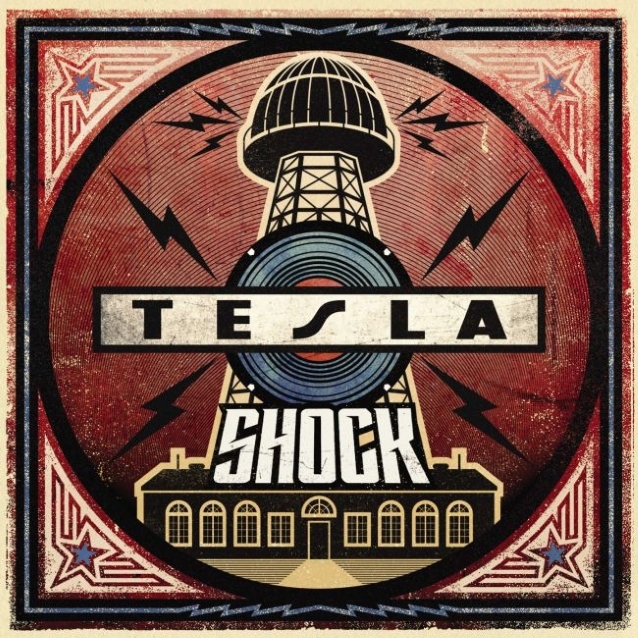 News: TESLA To Release “SHOCK” in March! 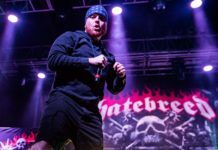 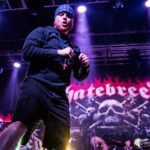 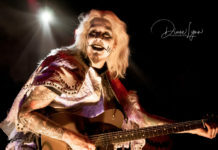 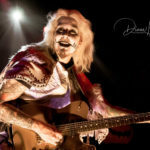 Next articleNews: Ultimate Jam Night Teases DLR, “Eat ‘Em & Smile” reunion at NAMM!